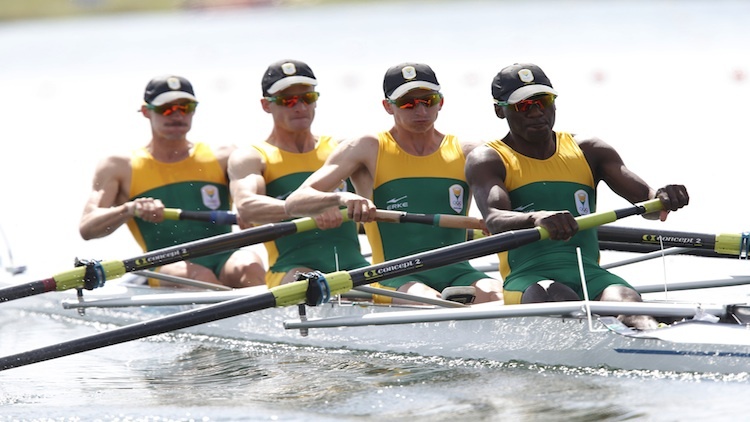 South Africa’s Olympic rowing champions have been a Lightweight Four team for just over a year and worked hard for their Olympic Gold Medal. For the years leading up to the Olympics they trained 2 to 3 times a day and their talk describes their journey to gold with humour as well as intriguing detail. The power of four individuals in one boat comes from nano-second synchronicity, unity, mutual trust, as well as fitness of mind and body. How they achieved this and rowed to victory at London 2012 is the inspiring content of their talk that includes video footage of their gold medal row at Eton Dorney as well as various milestones along the way. With the insight of extraordinary experience and inate humour they amuse and inspire. While their personal stories vary their team vision was one.